Texas PTA held its annual summer leadership seminar in Austin this weekend. 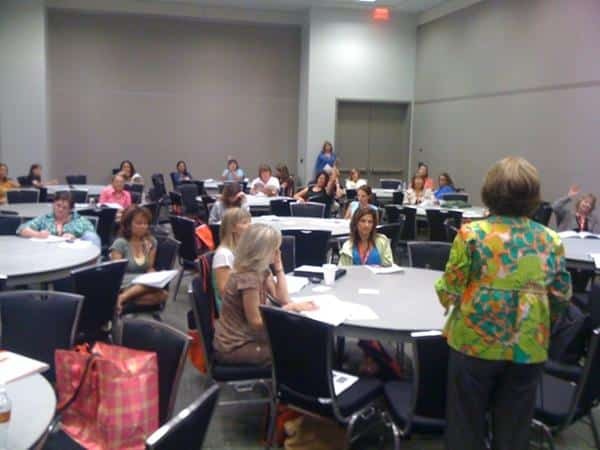 This is the signature event of Texas PTA bringing members from all over the state to participate in workshops designed to make their local PTA’s more successful. 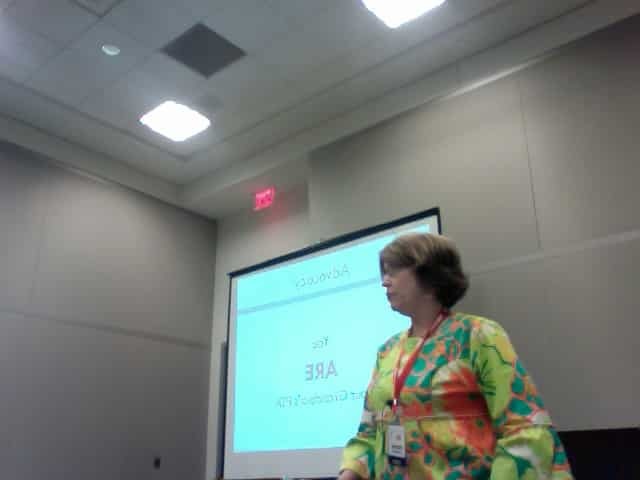 Ellen presented a seminar on the State Board of Education — its importance to parents and students and a seminar on how PTA members can be successful advocates.